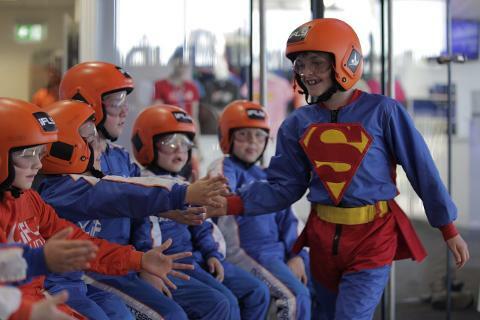 Whether you’re 3 or 103, Indoor Skydiving is an accessible and all inclusive activity. 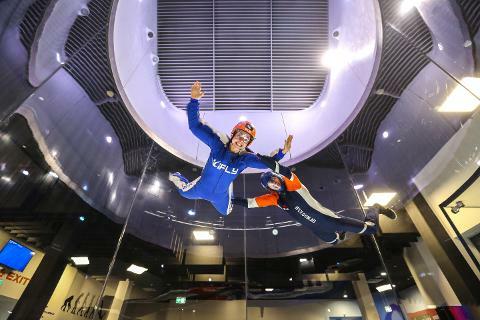 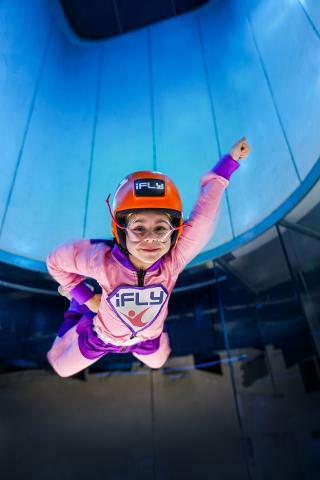 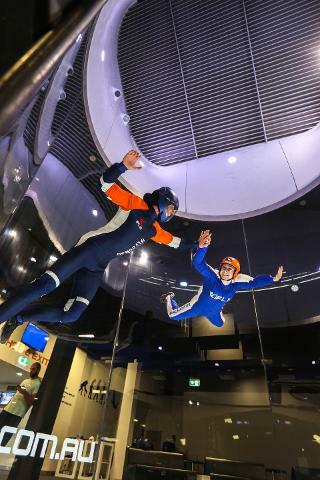 iFLY is both an exhilarating experience and a highly addictive sport that is safe for kids, challenging for adults, exciting for teens and realistic for skydivers. 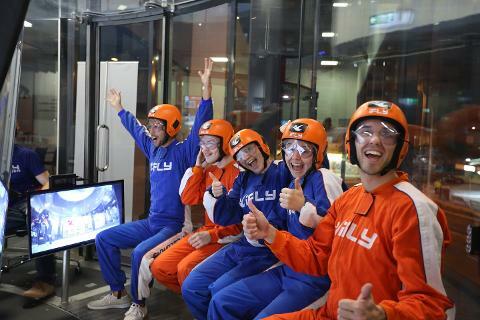 $50.00 Group Discount Package - Suitable for any group or special occasion - iFLY Party Time Special!